Daly Cherry-Evans is poised to lead Queensland on from the departure of the state's last golden generation which has stripped 164 games of Origin experience out of the Maroons since the end of the 2017 series win. Four years after Cherry-Evans was booed by Queenslanders when he played at NRL club grounds after he reneged on a deal to join the Gold Coast, the Manly skipper is at the head of the queue of contenders to captain the Maroons. The retirement of Greg Inglis (32 Origin games) means both of Queensland's 2018 captains, Inglis and Billy Slater (31), have joined Cameron Smith (42), Johnathan Thurston (37) and Cooper Cronk (22) in quick and unnerving succession. Coach Kevin Walters mentioned three captaincy candidates - Cherry-Evans, Cowboy Michael Morgan and Rooster-co-captain Jake Friend - for the June 5 series opener. He did not mention Broncos captain Darius Boyd, who said last month he would be interested to coming out of a brief retirement if his form was felt to warrant selection. Walters said would not be trying to lure 42-gamer Cameron Smith out of representative retirement. "That ship has sailed,'' he said. 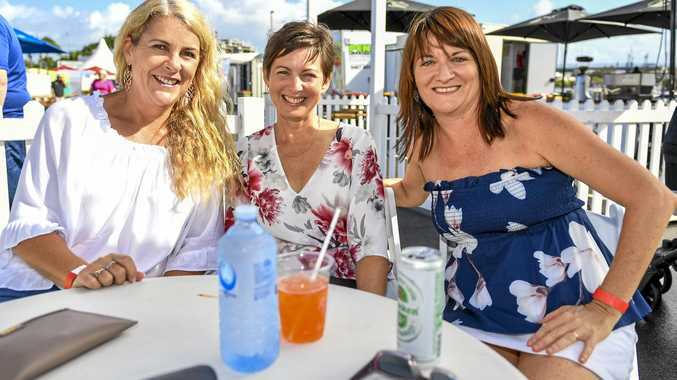 With the Queensland side for the Origin to be selected after six more NRL rounds, Walters set contenders for Inglis's captaincy and centre roles a challenge to "get themselves selected''. Walters said he was pleased to read that Cherry-Evans, 30, said on the weekend he felt he was "more than capable'' of being Queensland captain. "That's the sort of thing I like to be reading,'' he said. "It's a great positive mindset from DCE, being captain of Manly for several years and doing a great job there. We have some really good candidates. There are some great leaders and a good leader leads in his own way, not try to do it as GI has done. 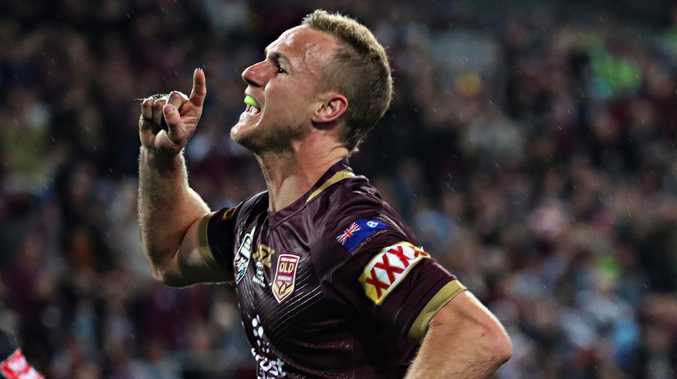 Could DCE be given the reins? AAP Image/Darren England. The first player mentioned by Walters about his left-centre options was regular winger Dane Gagai and agreed Morgan, who succeeded there in the deciding game of 2017, would do the job when reporters asked about the versatile Cowboy slotting there in the event that incumbent halves Cherry-Evans and Cameron Munster are retained. Storm centre Will Chambers remains a strong contender despite faring badly in one Origin match against Latrell Mitchell last year. Chambers would bring experience as one of only six selection possibles to have played 10 Origin games or more. The others are Gagai, Josh Papalii, Josh McGuire, Matt Scott and Matt Gillett. Inglis, Slater and Smith have all called time in the last 12 months. Photo by Cameron Spencer/Getty Images. Friend, who will come back from a shoulder injury either against Melbourne on Friday or a week later, is well placed make his Origin debut in place of Bronco Andrew McCullough, who was hooked for all three games last year. "Macca has a good understanding of what State of Origin is about,'' Walters said. "We used Ben Hunt at dummy-half at different times in Game Three. It's an option (to start with Hunt). QRL chairman Bruce Hatcher said his board would almost always accept the nomination for captain of Walters and selectors Darren Lockyer, Gene Miles and Billy Slater.